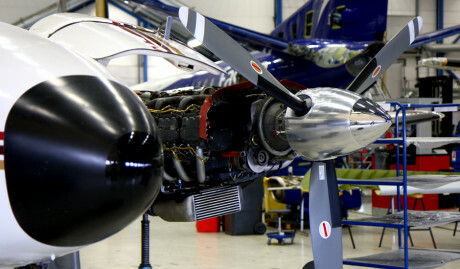 Some photos that represent our business are shown below. 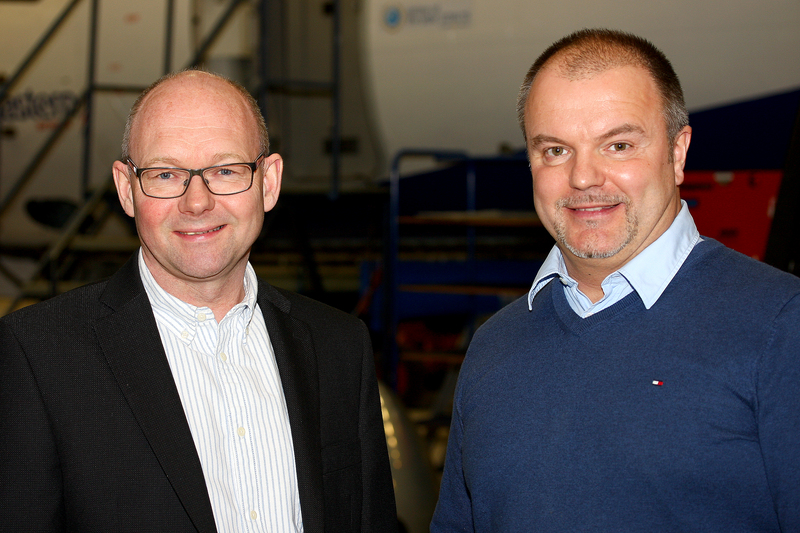 All photos are free to use for editorial purposes referring to TAM or TAM business partners. 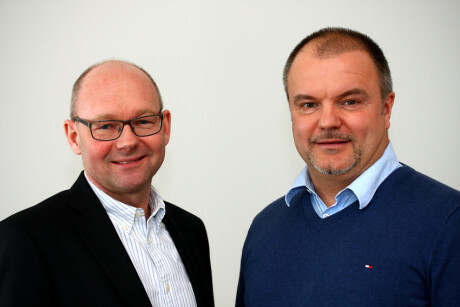 Please byline each picture with ”Photo: TAM”. Based at Örebro airport, some 200 km west of Stockholm, TAM has state-of-the-art workshops, allowing for heavy maintenance, repairs and modifications to be carried out. 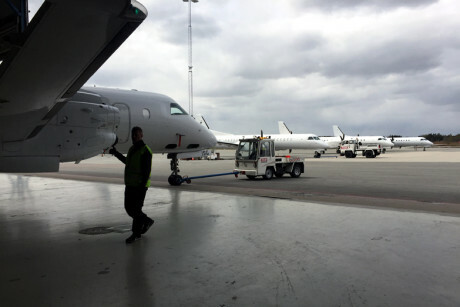 For Cyprus-based Tus Airways, TAM provides regular line maintenance at Larnaca Airport, with heavy maintenanace on their Saab 340s being done in Örebro. 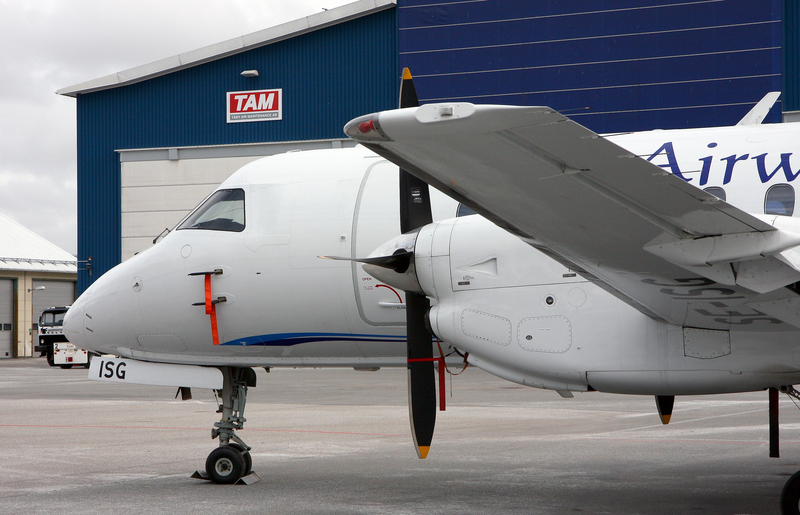 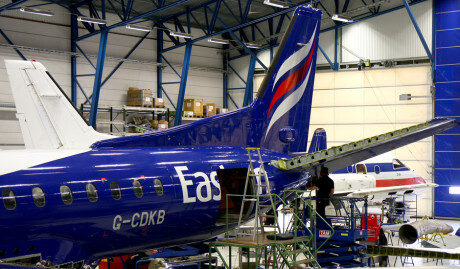 TAM is specializing in support for regional airliners, with a focus on the Saab 340 and Saab 2000 family of aircraft. 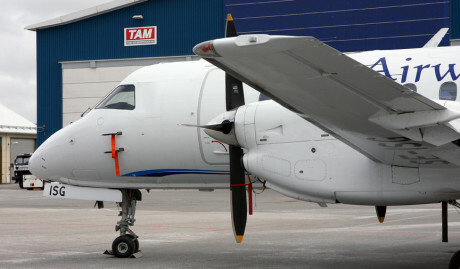 With a focus om regional airliners, like the Saab 340/Saab 2000 family of aircraft, TAM also provides services to operators of general utility aircraft and biz jets. 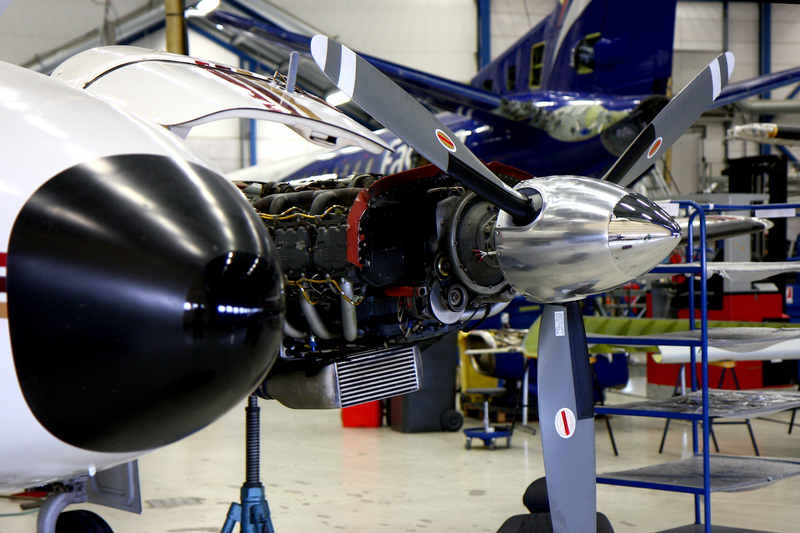 Spring 2017 is a very busy period for TAM, the global leader in Saab 340/Saab 2000 maintenance, rebuild and repairs. 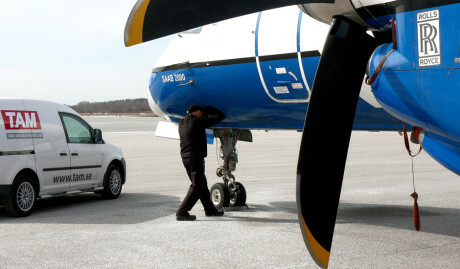 TAM provides an extensive AOG-service for established customers, including field repairs and ferry preparations. 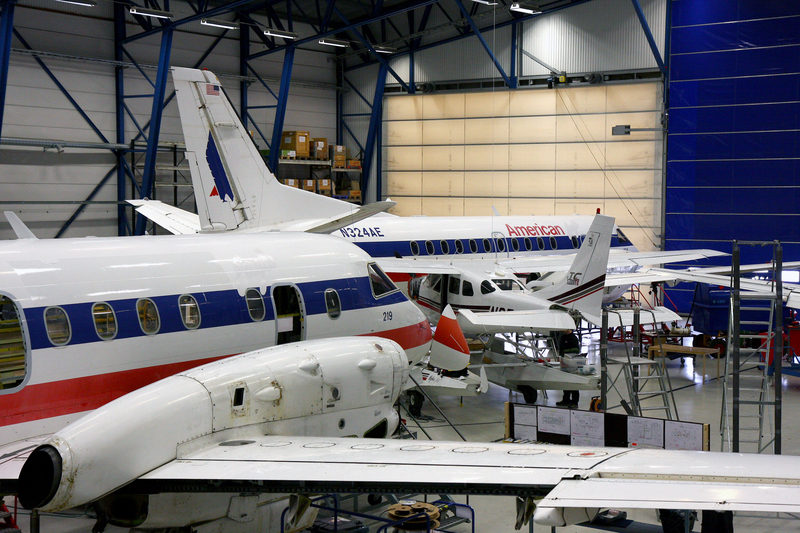 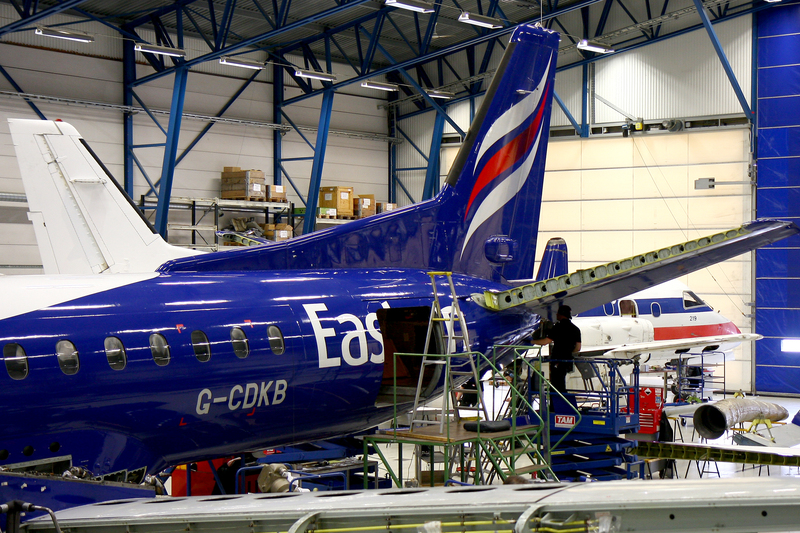 At the Örebro Main Technical Base, TAM has a vast stock of most frequent components for the Saab 340/Saab 2000 family of aircraft, providing support to customer airlines in a highly cost-effective way.